Pack of black bi-material elastic boots in leather and suede with interchangeable heels. 2 pairs of shoes in 1 from €205: customize your pack of black boots by choosing at least 2 pairs of heels. Do you want a multitude of pairs of boots in one? Choose additional heels! Choose your Choup'size and press +. Choose your favorite 2 pairs of heels (8 cm heels : +€5, 4.5 cm heels : price included, 9 cm heels: +€9, heels with patch: extra cost). When you add a pair of heels, the personalization of your boots appears. Play with the + and - buttons to discover the different combinations! In this tab, you can't add more than 2 pairs of heels. These electric blue heels Réveille-Moi will add spice and fun to your style, they will surely give you the strength to wake up ! To vary your pleasures, they are also available in burgundy, black, forest green, coral and turquoise. In burgundy suede, heels Sirote-Moi will give you the small colorful touch which it is necessary to wake your dress ! They do not wait more than you to go to sip an outside terrace glass! To vary pleasure, they are also available in black, electric blue, coral and turquoise. These heels with discreet black glitter will be a surprise for more than one! Adopt them for a touch of fun without making too much. To vary pleasure, they are also available in gold, silver and multicolored glitter. These heels with multicolored glitter will certainly amuse some of you; but you will be as the same time madly in love with them! Come on dear Choup's, keep your child's soul and have fun with glitter ! To vary pleasure, they are also available in black and silver glitter now. These sliver glitter heels will make you shine in society, nobody will ever look at you as before. Then dare this touch of glitter to shine like a diamond! To vary pleasure, they are also available in black, multicolored and gold glitter. You can also choose between the small or large glitter. These golden glitter heels will reveal a new facet of your personality. Funny and sparkling, we cannot refrain from admiring you! To vary pleasure, they are also available in black, multicolored and silver glitter. Don't wait until he offers you jewels, put metal on your feet! These gold metal heels will give you the shine that will dazzle him. To vary the pleasure, they are also available in silver metal. To vary pleasure, they are also available in zebra and red snake. 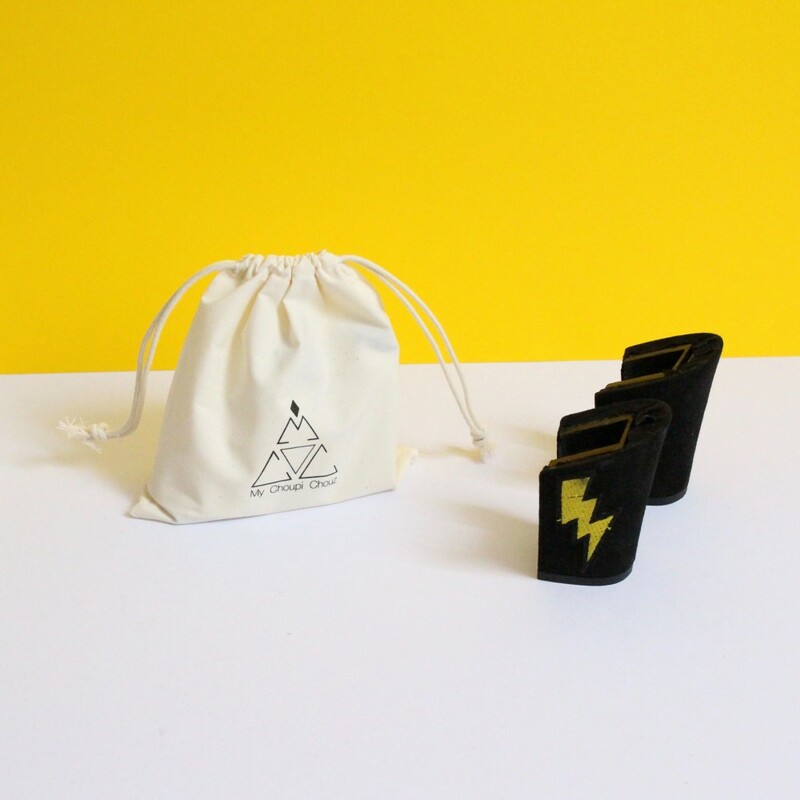 The flash of lightning will give you strength during all the season! To vary pleasure, they are also available in burgundy, electric blue, forest green and camel. NEW: The glitter are bigger on the new Regarde-moi Plus heels. These silver glitter heels will make you shine in society, nobody will ever look at you as before. Then dare this touch of glitter to shine like a diamond! NEW: The glitter are bigger on the new Admire-moi Plus heels. To vary pleasure, they are also available in black, multicolor and silver glitter. You can also choose between the small or large glitter. New material: gold in grained imitation leather, more resistant! The latest imitation-snake heels will charm you with its autumn and winter colors. 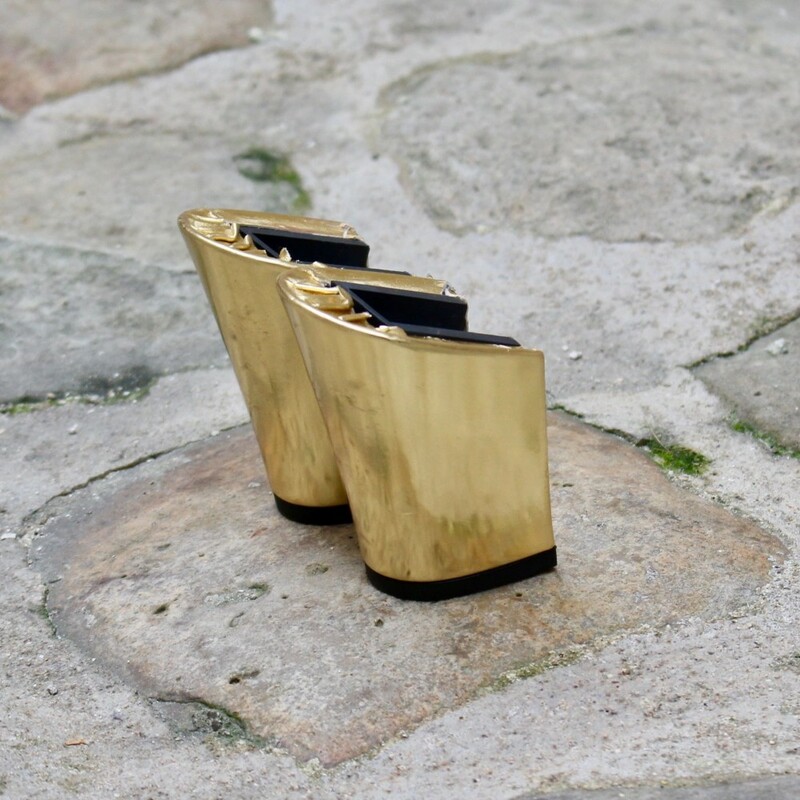 In gold lame, the Allume-moi small heels will bring a chic and discrete shine to your My Choupi Chouz. These electric blue stiletto heels will add spice and fun to your style, may they'll give you the strength to wake up ! Multicolored glitter heels will certainly amuse some, but you, you will be madly in love with them! And then, dear Choup's, keep your child's soul with glitter heights eyes and have fun! New material: silver metallic leather slightly grained, more resistant! New material: gold metallic leather slightly grained, more resistant! When you add a pair of heels, the personalization of your boots appears. Play with the + and - buttons to discover the different combinations! 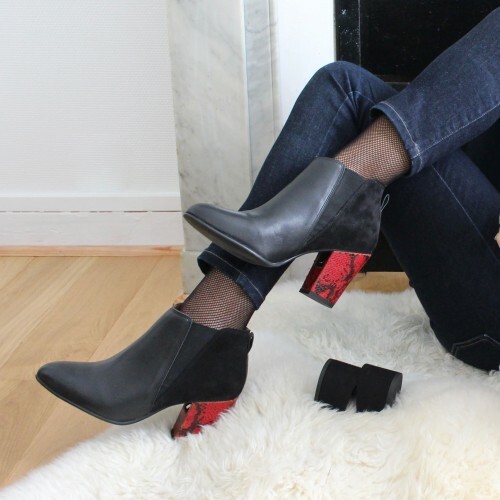 The Batignolles black boots are the second model of the My Choupi Chouz collection. These boots can be considered as a second « must have » within your wardrobe. Perfect with all our heels : 4.5 cm, 8 cm and 9 cm, it’s up to you to play and give them a trendy, classy or casual look according to your mood! Go, "ZIP" and "CLICK". Thanks to their flexible elastomer soles and to an adapted arche, the My Choupi Chouz well adjust to different heels for a surprising comfort! Batignolles and Berzélius have a son, what’s his name ? Batilius of course! The marriage of Batignolles in black leather and Berzélius in black suede gave birth to our new model of bi-material MCC boots: Batilius! Discover our My Choupi Chouz heels, a selection of more than 40 models made in synthetic material, from 4.5 cm to 9 cm passing by the 8 cm. 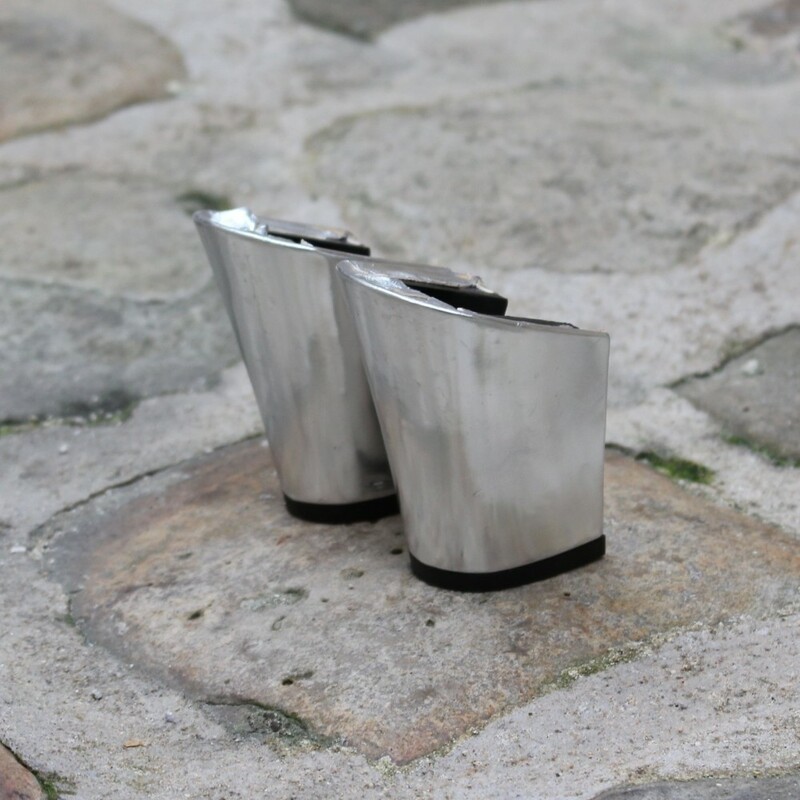 All our heels are adaptable to both our models of boots and sandals, let’s play with them! by caring Portuguese "little hands"